Welcome to our Astro Pak location in South Plainfield, NJ. 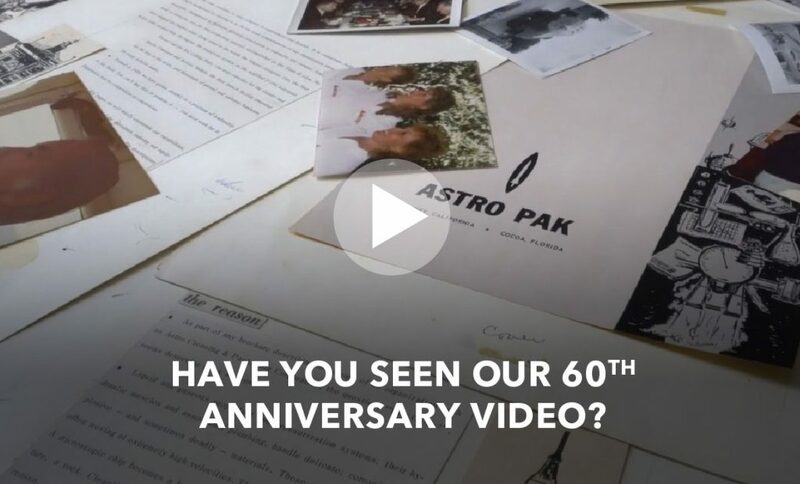 For nearly 60 years, Astro Pak has been perfecting the chemistry and cleaning process of Passivation. Our proprietary chemistry, UltraPass® is a chemical treatment for stainless steel and other metals that enhances the ability of the treated surfaces to resist corrosion.